Of late I have been having some Coconut obsession of some sort. 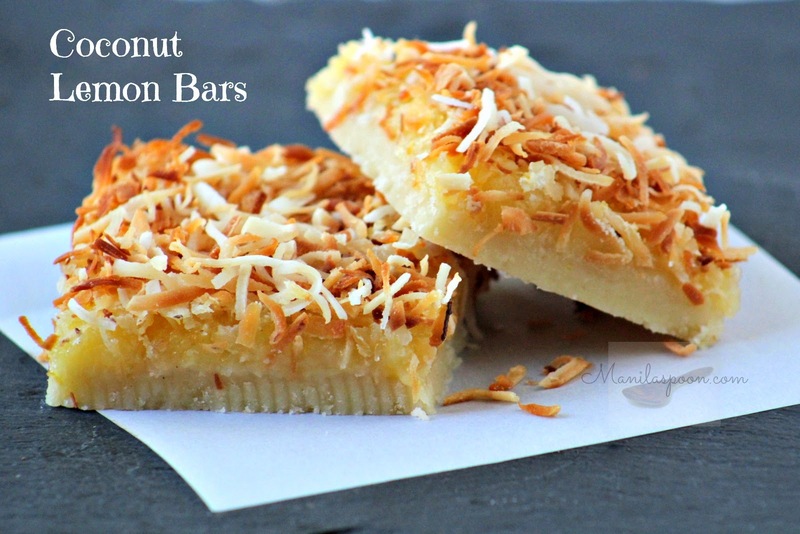 That means I crave anything coconut and love to incorporate coconut in any recipe I think it may be suitable. 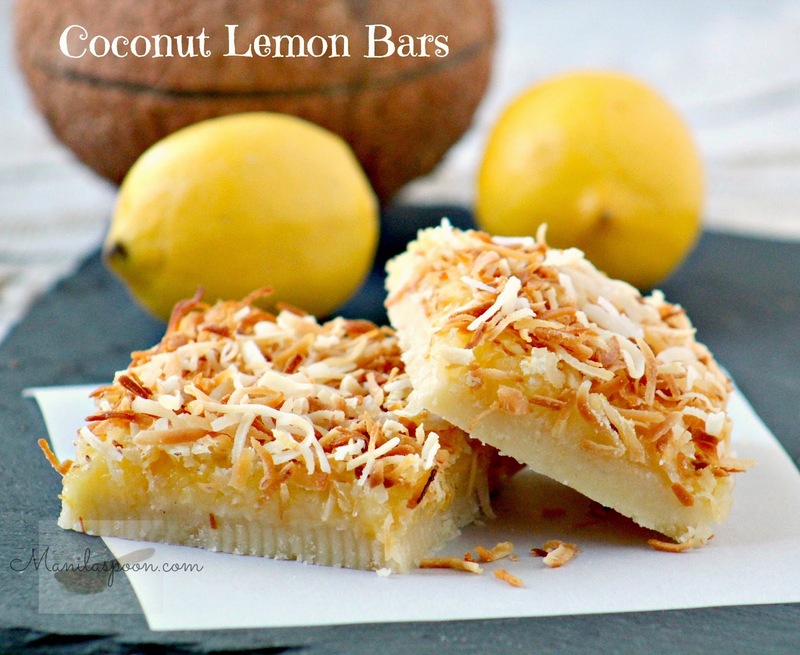 Of course, there are a gazillion recipes for Lemon bars and using coconut in it is probably not a novel idea but it just popped into my mind last week when I was contemplating on what to do with the bag of lemons I bought from the grocery. This was when the brilliant idea of adding coconut to the mix came into my mind. 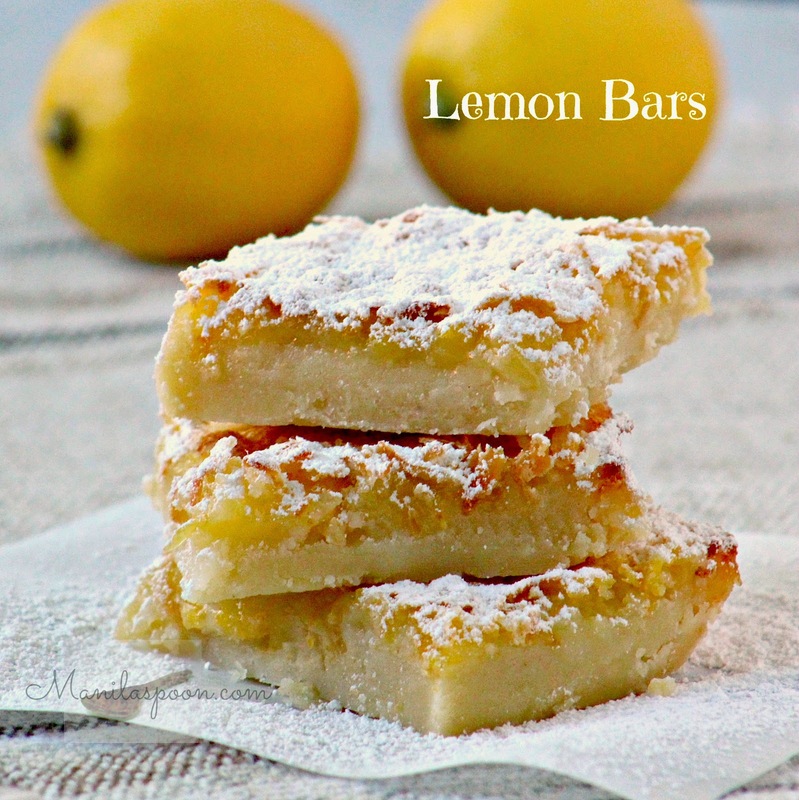 I thought it was really good as it provided not only some flavor contrast but a textural dimension to an otherwise plain gooey albeit delicious lemon bars. Of course, if you don’t fancy this tropical touch, then feel free to just make the Lemon Bars without it. I think they’re good either way but since I am in-love with Coconuts then you know what my first choice would be. 🙂 Enjoy! Use either a pastry blender or food processor to combine the flour, sugar, salt and butter. Process until crumbly. Pat over the bottom of an ungreased 8 x 8-inch baking dish or pan. Bake for about 15 minutes. Combine the sugar, lemon juice and zest, flour, baking powder and beaten eggs and mix well. Pour over the baked crust. Sprinkle the shredded coconut all over. Alternatively you can just add the coconut to the egg mixture, if you prefer. Bake for another 20-25 minutes or until golden brown. Let it stand until cool. 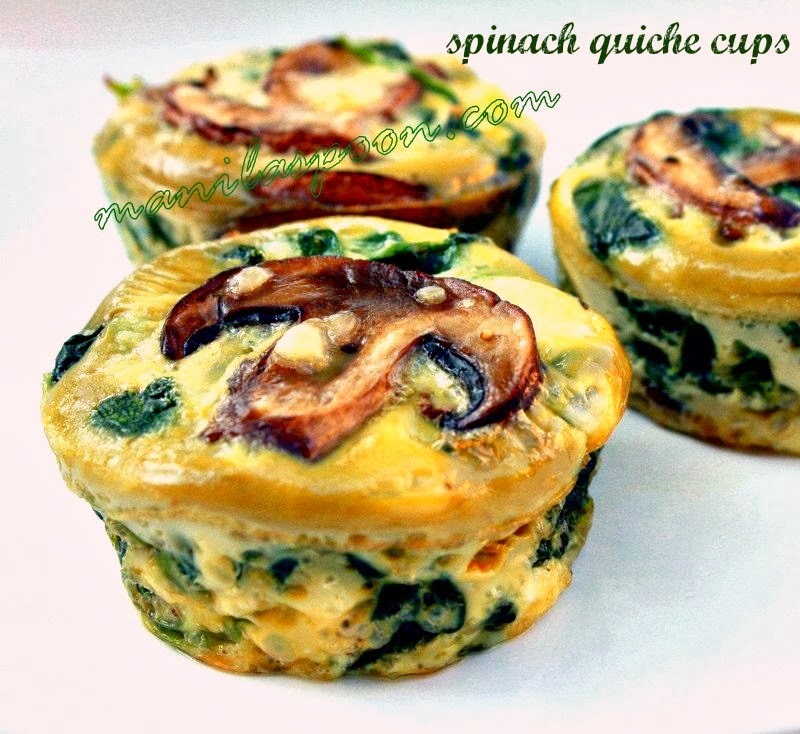 Cut into bars or squares. Enjoy with a cup of tea! A truly refreshing sweet treat!